Open house this weekend! 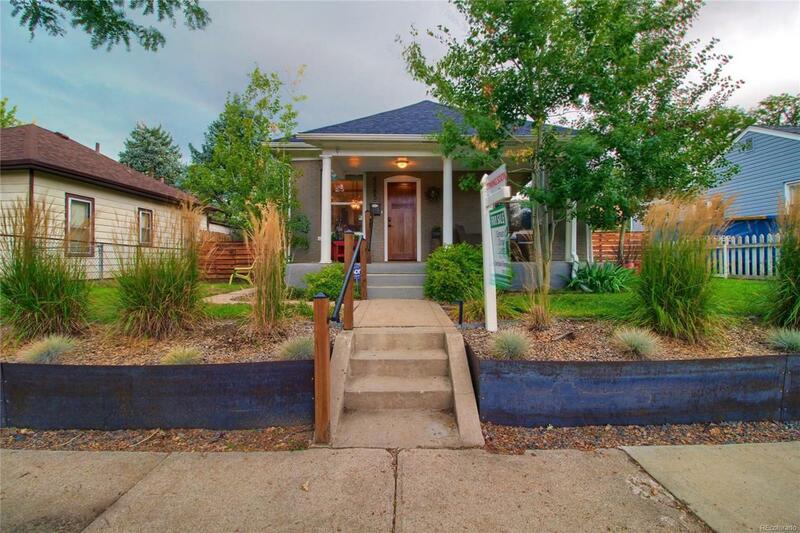 Completely renovated bungalow in sought-after Berkeley neighborhood with finishes that will not disappoint! Featuring an open floor plan, true master suite seamless indoor/outdoor flow this home is not to be missed. Rest easy with a fully remodeled with a custom addition in 2014, new roof, updated HVAC, electrical, plumbing, windows and many more upgrades. Enjoy the professionally landscaped double lot with xeric plants, spacious deck, and garden area. The oversized garage has a foundation ready for a carriage home. Perfect location in the heart of hot Berkeley, just steps to Tennyson, parks and transit.